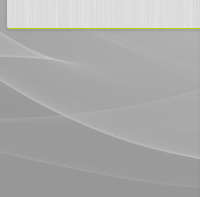 acquisition agreement with "CNDO GROUP INC"
My company have a acquisition agreement with "CNDO GROUP INC". 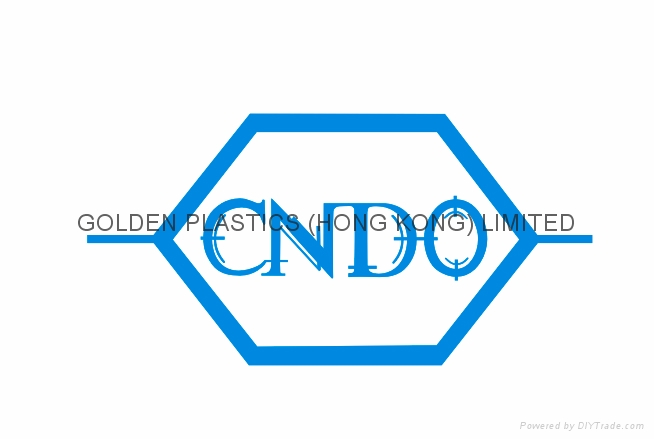 We will start using new company name "CNDO LIMITED" and new E-mail ×××@cndogroup.com for all thermoplastics business cooperation in 1-January-2016. old e-mail will end on 21-April-2016.